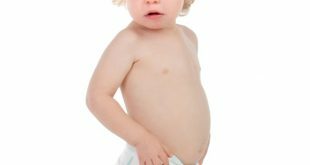 Toddler Tips & Articles! 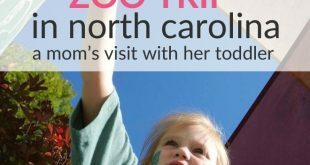 Make Parenting Your Toddler an Awesome Journey! Toddlers are amazing and exhausting! Here are parenting tips for toddlers to help you work with your toddler instead fighting him or her. 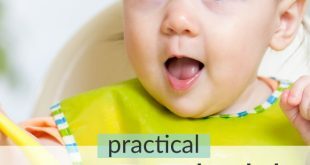 You'll find tips on how to deal with a toddler who refuses to eat or sleep, who gets very angry, get injured, or doesn't seem to follow his or her development milestones and lots more! Baby teeth care starts before your baby's teeth have erupted. 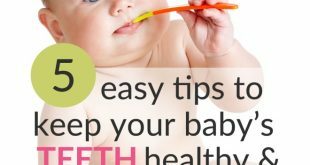 When to start, products (not) to use and how to make baby and toddler accept the tooth brush. It is common that toddlers won't sleep at night. Mom and dad are exhausted. 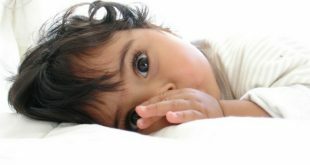 Here are helpful tips on how to make your toddler sleep at night. 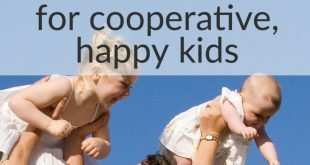 How do we make our children cooperative and happy? Here are 5 parental habits with a major impact on your child and on your relationship with your children. 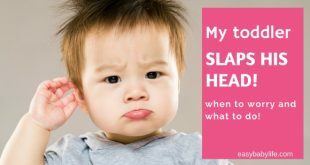 Reasons why a toddler baby hits the side of his head with his hand and what to do about it! 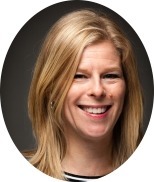 Illnesses to look for and how to avoid reinforcing the behavior. 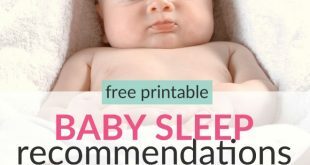 Wondering how much your baby should be sleeping at day and night? Here's a baby schedule month by month. Explains the 2-3-4 schedule. Printable included!